Some are crucial, like … what job to take … where to live … who to marry … what to name your first child (tip #1: NOT Adolf) … and so on. Others do not seem nearly as important, such as … what shirt to wear … where to eat dinner … how to style your hair … etc. I put what beers to drink and what burgers to eat in the first category. They are crucial decisions that have a significant impact on your life in both the short- and long-term. At least they do for me. 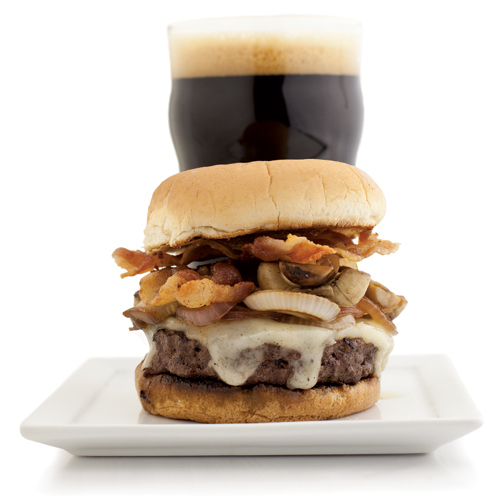 See, I’m a beer snob … and a burger snob. I just wish I had the bank account to support my level of snobbery. But if you want to learn about great beers, great burgers, and great places to find both … then you should enjoy my blog. I’m a former professional journalist, so I can usually write a little (and without too many spelling errors). And I live in Harrisonburg, Virginia — recently dubbed the Best Beer Town in the Blue Ridge Mountains by Blue Ridge Outdoors magazine, and a place that I swear has more burger restaurants per capita than any place I’ve ever lived (and I’m an Army brat, so that’s more than a few places). However, my posts won’t be limited to beer and burgers in Harrisonburg. I travel often, and when I do, I drink beer and eat burgers. I’ll be supplying insights, recommendations, reviews, and occasional meanderings from all over. In other words, if there’s a place that has great beer, great burgers, or both, I’ll probably find my way there sooner or later. So enjoy this blog. And as you do, feel free to pop open a good beer and chow down on a good burger. Because I will be. 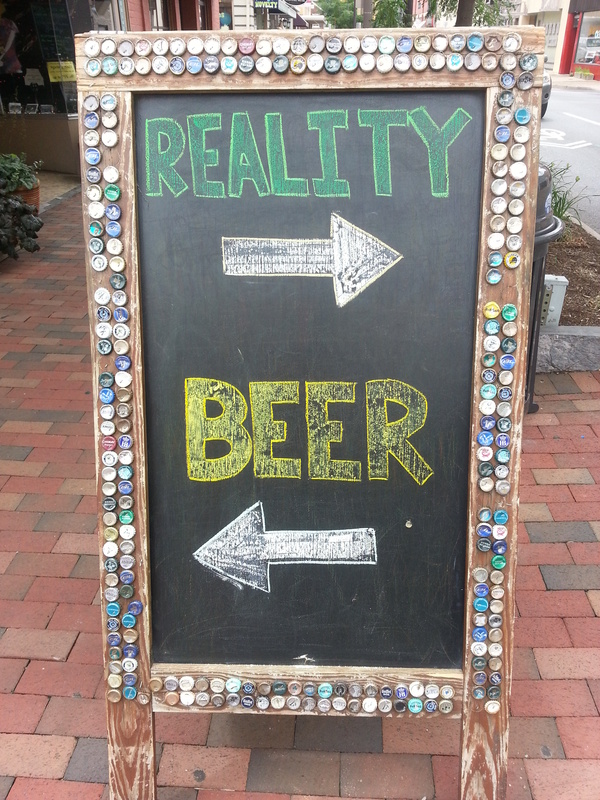 And besides, beer and burgers are two of the three major food groups.